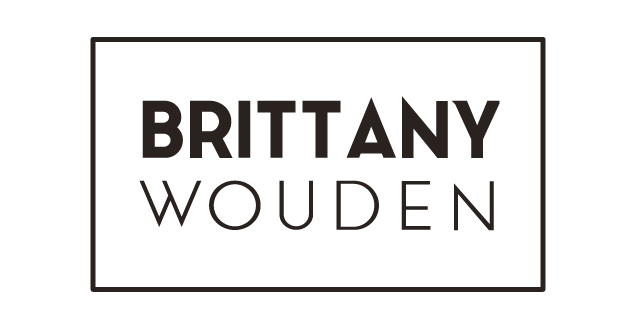 Brittany Wouden | design. web. animation. I am a and I live for good UX. A multi-talented, multi-disciplinary designer. Expert at running usability studies, designing and inventing new interactions, and coding prototypes based on target user feedback. Respected leader of creative teams and producer of experiences for education, automotive infotainment, web, mobile, and print media. As we move into the future, your car is no longer just a transportation tool, it is becoming an extension of your connected life. Automotive infotainment systems are just another path to accomplish user goals. It’s important that I, as the human designer of human experiences, make sure that this path is the safest and easiest to use as it can be. A multi-talented, multi-disciplinary designer. Expert at running usability studies, designing and inventing new interactions, to coding prototypes based on target user feedback. Respected leader of creative teams, and producer of experiences for education, automotive infotainment, web, mobile, and print media. 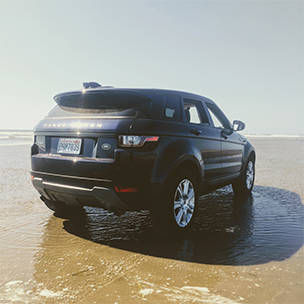 Presenter on behalf of Jaguar Land Rover on User Experience Design in Automotive Infotainment at Design Week Portland, 2018. Created and presented the exhibit MyBrain at the Phillips Collection in Washington D.C. to showcase the benefits of digital technology collaboration with education. Featured presenter, Women Who Code Vancouver 2017 for work in augmented reality and user experience design. 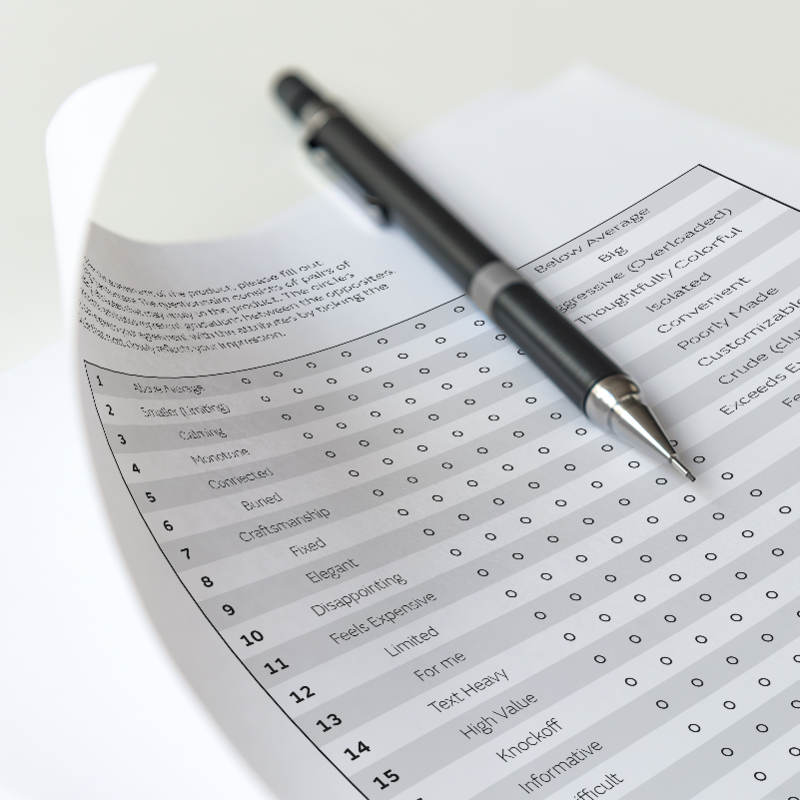 Essential in the creation and implementation of a dedicated user testing team at Jaguar Land Rover as a fundamental part of a user centered design process at the Open Software Technology Center. Multiple awards earned for research in the arts and humanities for digital work designed, developed, and presented including the Emeritus Award for Arts and Humanities at Washington State University, 2014. I am a UX/UI designer and researcher who loves taking a problem and working it through from concept to delivery. I embrace user experience as a practice, not a deliverable. Since 2015 I have been a Senior Designer for Jaguar Land Rover working to revolutionize the auto industry by bringing modern UX to vehicles. Before that I’ve worked in education, augmented reality, and interior design. I’ve begun to pursue a Masters Degree in User Experience Design from Kent State University to further my knowledge and passion for the field. I love the color pink and adore living in Portland. I consider myself a Photoshop guru and consider it my kind of art. In addition to UX I have skills in 3D animation and augmented reality design. I practice in Maya, SketchUp and Unity. “I have worked with Brittany for some time now and in that time have learned more than I realized I didn’t know! She is very concentrated, organized and has a good mind for user experiences and all that entails when crafting such experiences. Besides being extremely capable in setting up and running UX tests, and analyzing the data and providing top-notch reports, she is also talented in visual design and is a Maya teacher to boot!